It’s that wonderful time of the year when the kids jump for joy and race back to school, right? Uh, not in my house! Fortunately we all settle into a routine and, eventually, the craziness of the first few weeks of school subsides. Once that happens you may find yourself with a little more free time…so why not help your school go green?! The lunch room is the place where the most waste is produced so one of the first programs we put into place was sorting out as much as we could for recycling. Our county already had a great program that supports recycling paper, plastic, glass and aluminum in schools but we wanted to do more. A frequent lunch box addition is the juice bag. You know, the Honest Tea or Capri Sun bags? Well, those are not recyclable and head straight to the landfill. Fortunately, a company called TerraCycle has a program that helps keep them out of the landfill! Once you’ve registered for the program you are ready to start sorting them out. Once you have a shipment ready to go out it’s easy to log into your TerraCycle account and print a postage-paid shipping label. Just box up the juice bags (double bag them before they are put into the cardboard box because they are sure to still have some juice in them) and ship them to TerraCycle. For each shipment you earn points you can use to purchase really cool products TerraCycle makes with the juice bags collected. There were a few challenges with the program. First, there can be a waitlist to be accepted to the TerraCycle program so you may not be able to start right away. 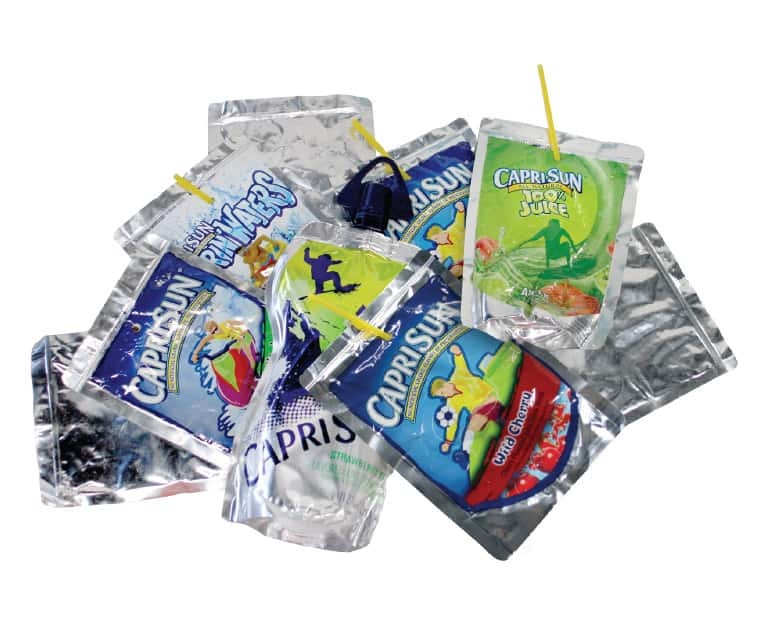 Another challenge is getting 500+ elementary school kids to actually separate their juice bag from their trash. We enlisted the help of our older students to help provide reminders and even man the sorting bins during lunch! Finally, the juice bags can start to smell and attract fruit flies after a little while so be sure to keep them in a covered container and in a heavy duty plastic bag if you decided to send larger shipments! 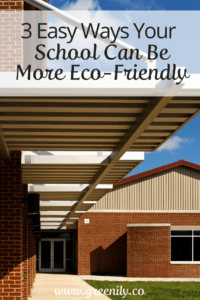 Another really easy way to encourage your school to go green is to designate one day a week a Waste Free Lunch day. On those days, kids are asked to do their best to pack a lunch that produces as little waste as possible. We send reminders out once a week along with helpful tips for packing a waste free lunch. 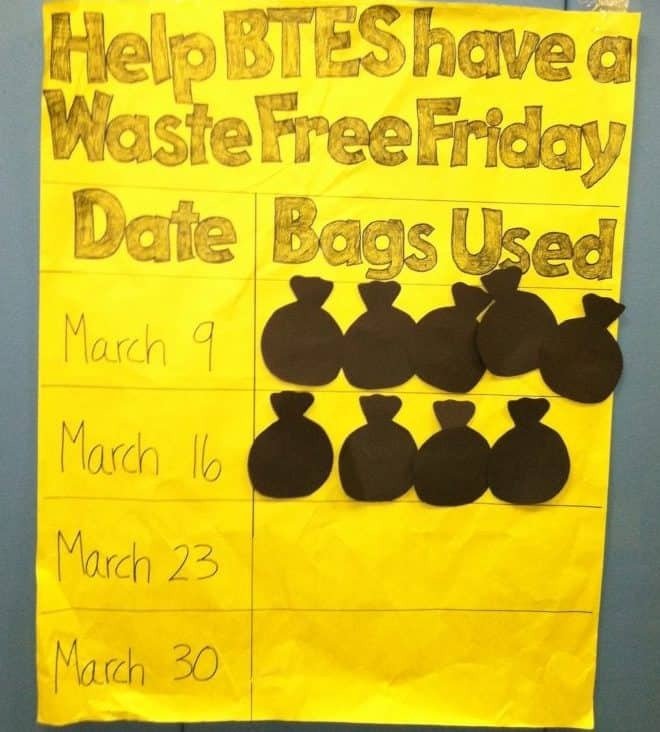 The year we kicked off the program we even counted the amount of trash we had each day of the week and compared it to the day we were going waste free. Elementary school is a great place to set up a used crayon collection. It’s really easy to implement and you are likely to end up with just a few shipments per year. The biggest shipment is usually at the end of the year when classes are cleaned out. 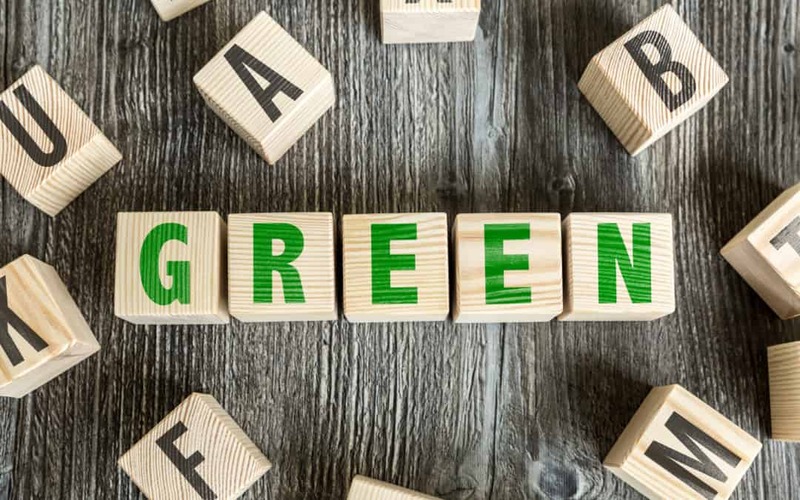 The biggest challenge – as with all of our green initiatves – is changing the habits of so many students. Fortunately, our classes each have a Recycling Monitor as one of their weekly jobs. We relied on them to help their classmates remember to recycle as much as possible.